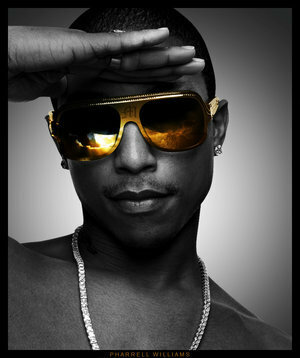 I’m glad to se that Pharrell back in the studio even though he probably never left. He’s always doing something for the ladies and keeping it classy. Check out his released song “Prettiest Girls”…seems like an album is brewing!